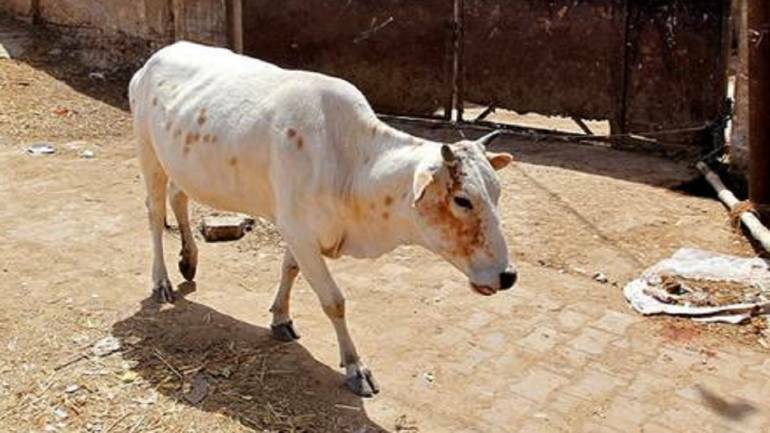 Cow cess in Uttar Pradesh | The Uttar Pradesh government aims to build shelters for cows across the state, the cost of which the public has to bear in the form of a “cow welfare” cess on excise and other departments. Long before Swacch Bharat was a gleam in Prime Minister Narendra Modi’s eye, China’s Mao Zedong started a hygiene campaign in 1958. Prime among the measures: the citizenry was encouraged to kill four pests – mosquitoes, rats, flies and sparrows. To whip up fervour, the government also declared birds as the “public animals of capitalism.” As enthusiastic Chinese killed sparrows leading to a near extinction of the species, locusts multiplied and led to the Great Chinese Famine of 1959-1961. Later, the government changed the fourth pest from sparrows to bed bugs. India has rich examples of such policies with supposedly good intentions but unintended consequences. In the current climate, there are two that spring to mind. One is, of course, farm loan waivers, which is supposed to provide succour to the indebted and impoverished agriculturist. Such waivers end up vitiating the credit culture as farmers (usually, the richer ones get bank loans, others still go to moneylenders) borrow in the hope that some political party down the line will waive off these loans.